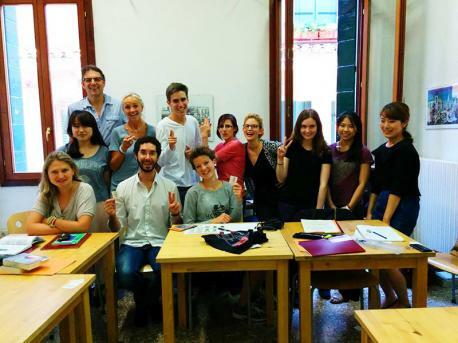 Learn Italian in Venice, a city so beautiful that it is almost indescribable. Venice is one of the most famous cities in the world owing to the small canals which cross the city and create a unique setting which only adds atmosphere to Venice's 1,400 years of already fascinating history. 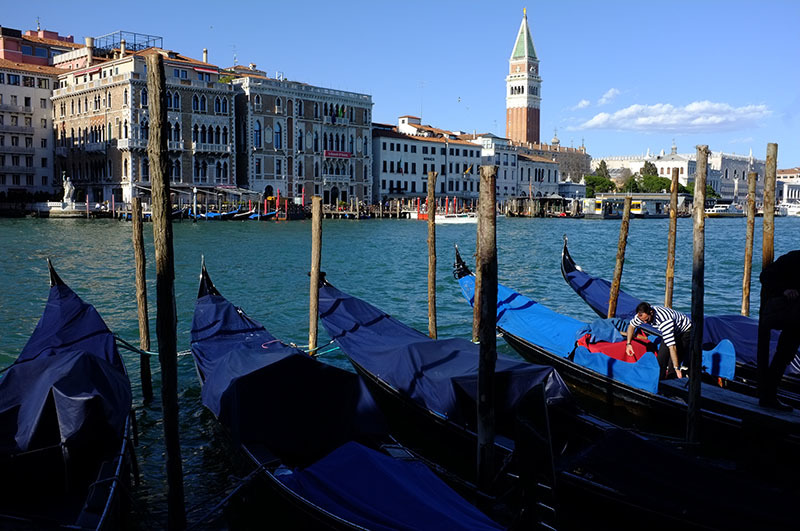 The historic city centre can only be accessed by water or foot meaning that the best way to explore Venice is to take time and wander its intertwined streets by foot.